Rose heat pump drying, what extra higher value goods will have? Close-loop heat pump dehumidifying and drying machine is now widely and successfully applicate in rose drying, it can keep well the rose’s flower bud original color, flavor and nutrition. 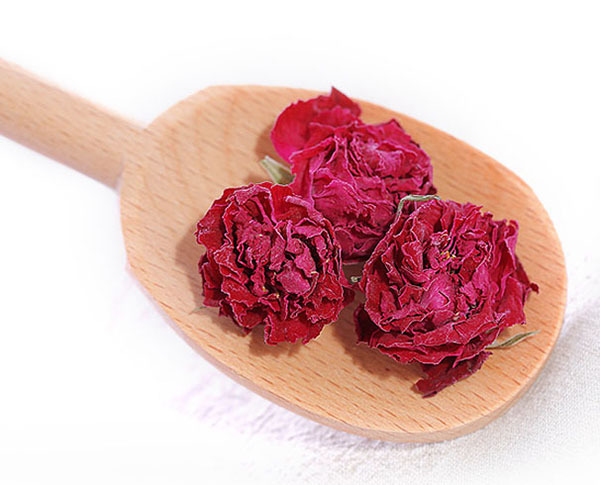 During this innovative heat pump drying process, it is available to collect rose’s water, and then, extracted precious rose cell sap, a high value good. Is there any reason to refuse to use heat pump drying on the rose-drying process?